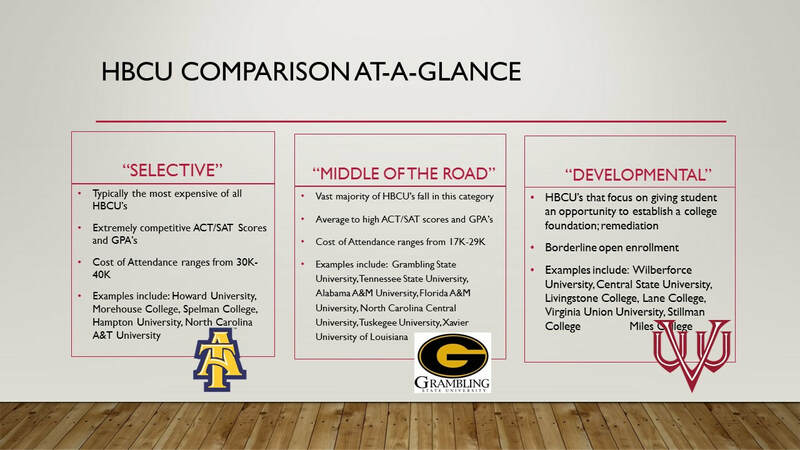 According to the US Department of Education, HBCUs comprise approximately 2.3% (105 out of 4495 colleges & universities in the US) of all institutions of higher education. Yet, HBCUs graduate 25% of our African American Professionals. 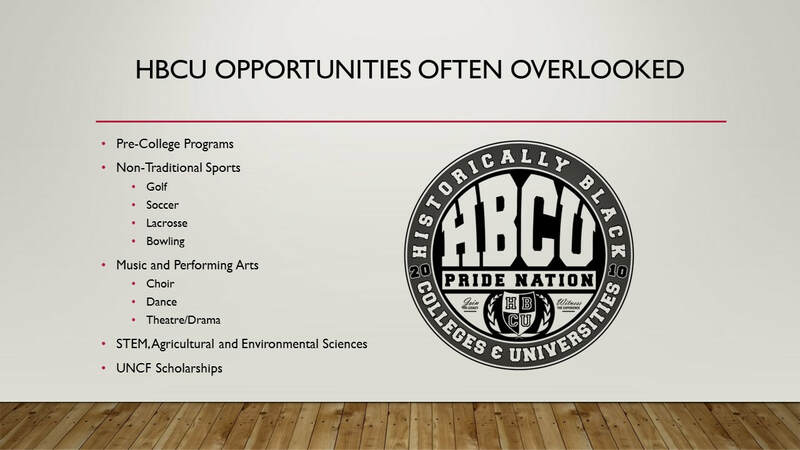 ​​50% of African Americans who graduate from HBCUs go on to graduate or professional schools. 8/10 African-Americans who go on to pursue a PhD are HBCU graduates & HBCUs graduate 75% more African Americans than Non-HBCUs.